Microwaves make everyone’s life a little easier. In fact, if you’re just using yours to heat up your frozen dinners, you’re missing out on a whole lot of features. Besides a convection tool, it can be a crafting companion, a baker’s assistant, a scientific laboratory, and so much more. Basically, the only thing it can’t do is spy on you. (Thankfully.) Almost anything else is within its wheelhouse. Need proof? 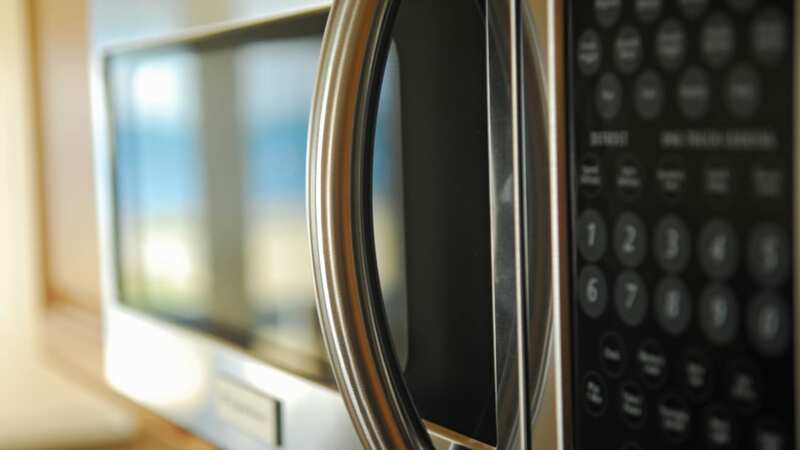 In honor of National Microwave Day, here are 25 things you probably didn’t realize your microwave could do.